By Dr Elizabeth Lynn, Head of Scientific Development and Education at the Drug Safety Research Unit. Monitoring adverse side effects is our core focus at the Drug Safety Research Unit (DSRU). 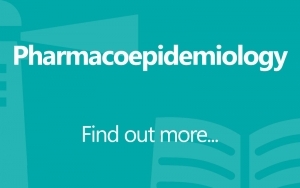 We are an independent and impartial UK pharmacoepidemiology unit established in 1981 to protect patients from unwanted adverse effects of medicines in clinical use. 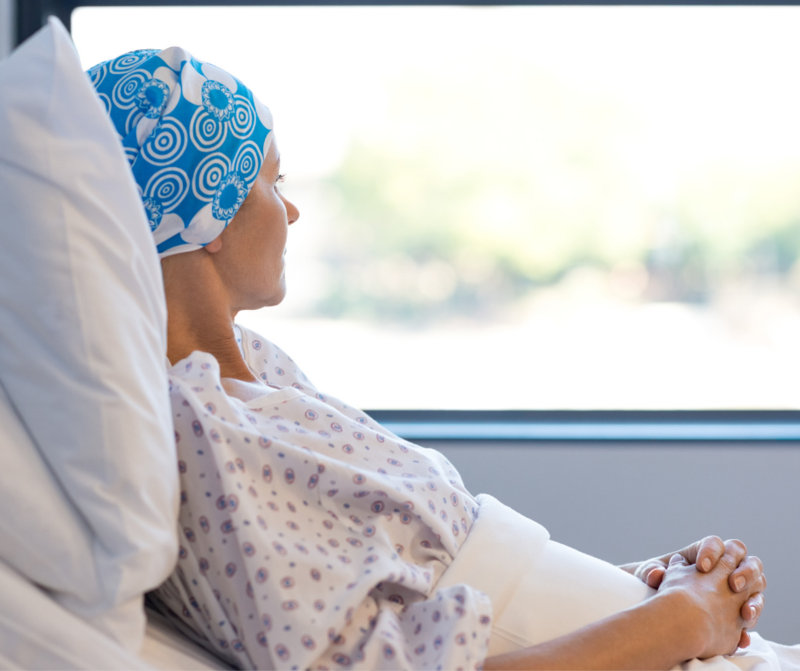 We recently gave evidence to Baroness Cumberlege as part of the Independent Medicines and Medical Devices Safety Review, which is looking at the safety of the hormone pregnancy test Primodos, surgical mesh, and the anti-epileptic drug, sodium valproate. While we have not studied these three medical interventions directly, the DSRU is internationally renowned for monitoring the safety of a broad range of medicines and our experience in pharmacovigilance was considered relevant. 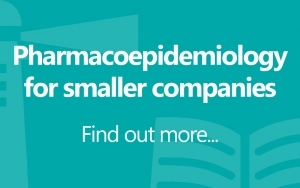 We are often commissioned to study newly licensed drugs to ensure that adverse drug reactions (ADRs) that occur in the general population – as opposed to patients studied in controlled clinical trials – are recorded and monitored. Our event monitoring methods are active systems that prompt prescribers (GPs and hospital doctors) to report all events, whether or not they seem related to the drug. This is especially important in detecting rare adverse effects or long latency adverse effects (those that occur some time after a patient takes the drug). 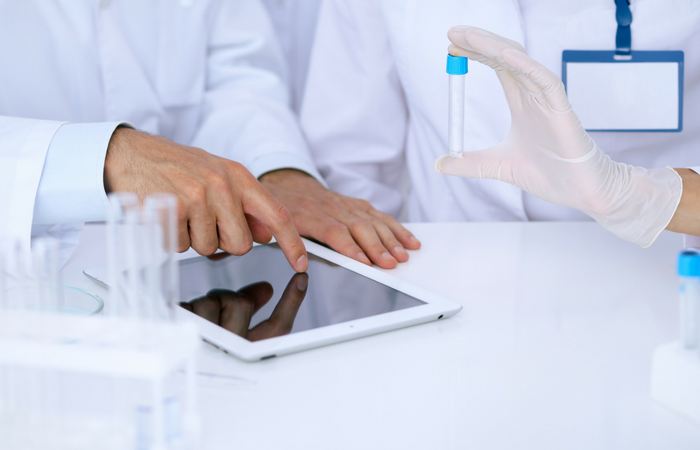 Modern pharmacovigilance requires an extensive set of study and monitoring methods to answer specific safety questions. The DSRU has the capability to conduct a broad range of pharmacoepidemiological studies. 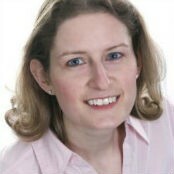 By comparison, national spontaneous reporting systems such as the UK’s Yellow Card system – where patients and healthcare professionals can report side effects to the Medicines and Healthcare products Regulatory Agency (MHRA) – are passive systems because the reporter needs to have a suspicion that a particular drug is responsible. 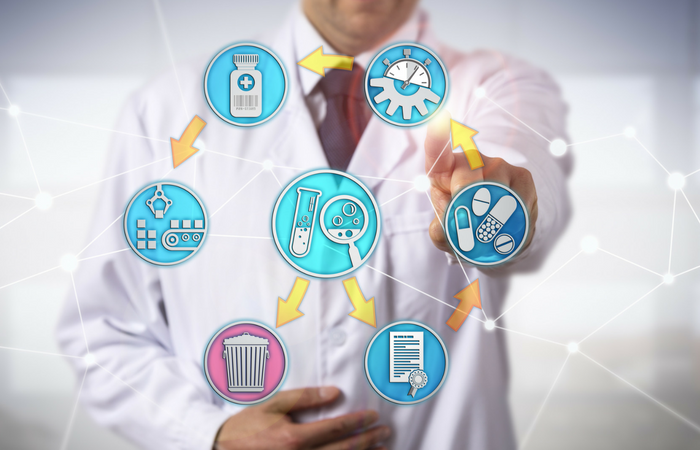 Both systems are hugely important in collecting evidence that may be used by regulators, such as the MHRA and the European Medicines Agency to support a decision to withdraw, revoke or suspend medicines that are causing problems. Spontaneous reporting of suspected adverse drug reactions has an important role in generation of signals of ADRs. At the DSRU we also conduct studies to examine the types of evidence used to support withdrawal, revocation or suspension of medicines in the EU. Our most recent study published in BMJ Open in January 2018 covered the period July 2012 to December 2016 when a total of 18 prescription medicinal products were subject to regulatory actions for safety reasons, such being withdrawn, revoked, or suspended (1). 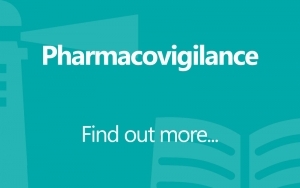 We deliberately focused this study on this period because it coincided with the implementation of the new European pharmacovigilance legislation in mid-2012 and we wanted to assess whether withdrawals were handled better under the new legislation. In particular, we aimed to examine whether the regulatory response was quicker and whether it was based on better or more evidence than we observed in our previous study on withdrawals, which covered 2002-2011 (2). We found that spontaneous ADR reports and/or published case reports were the most commonly cited sources of evidence used to support all but one of the regulatory actions. 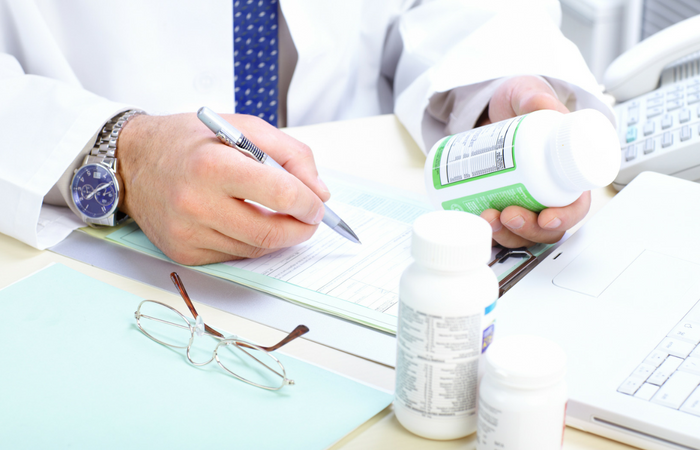 The study clearly demonstrates the importance of patients and healthcare professionals submitting reports of suspected adverse drug reactions to spontaneous reporting systems, such as the UK’s Yellow Card system. In addition, we found that 17 of the 18 withdrawals, revocations, or suspensions were justified by multiple types of supporting evidence. This was an improvement on our previous study on withdrawals where a higher proportion of drugs were withdrawn based on a single type of evidence, such as spontaneous reports or randomised clinical trials alone. This may suggest that the collection of data about medicines and their safety is improving. Finally, there was a small decrease in the time taken to withdraw, revoke, or suspend a drug during the period of study (July 2012 – December 2016). While the findings of our study are encouraging, they should be interpreted with caution due to the relatively small number of products included. In summary, while there is always room for improvement, the recording and monitoring of data on ADRs in the UK is robust. However, there is potential to make a positive impact on public health by speeding up the regulatory decision-making process. Currently, this can take over a year, during which time regulators must typically conduct a thorough review of multiple sources of evidence and weigh up the risks and benefits of regulatory action. The decision to withdraw, revoke or suspend a medicine should never be taken lightly as it may deprive some patients who are not having problems of an essential treatment. We would encourage the Review to consider whether guidelines for aspects of this review process, including its time-frame, could help add consistency to these crucial decisions.